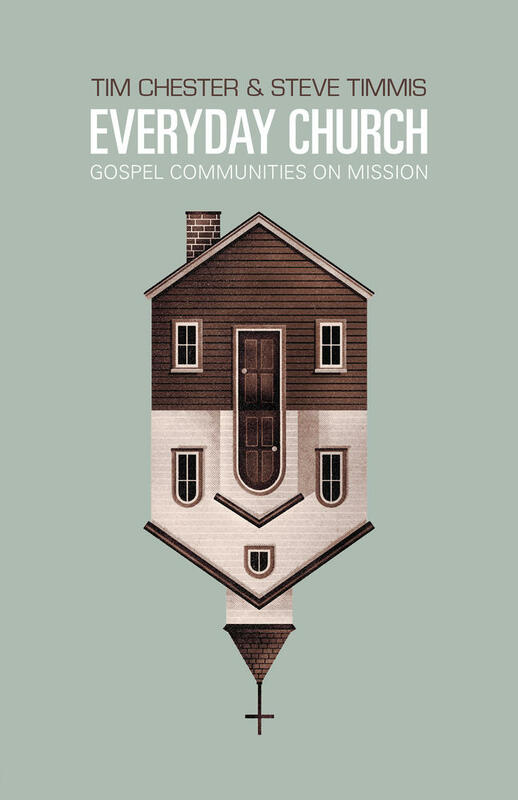 I notice that American edition of Everyday Church: Gospel Communities on Mission is now available. 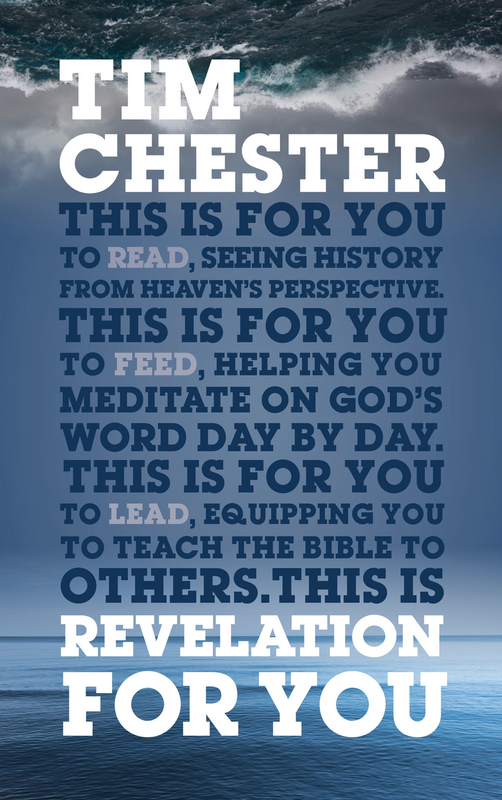 includes Tim Chester’s books and recommendations. Because we Yanks need new and shiny to catch our eye. 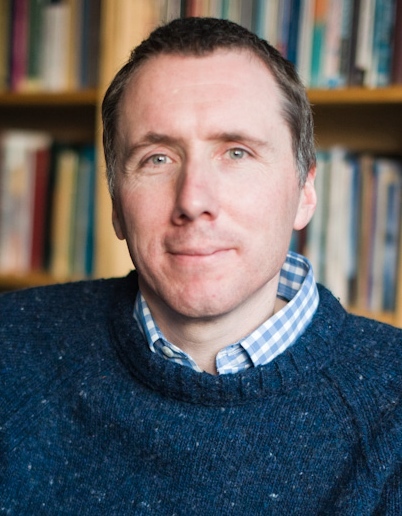 We are not as discerning as you Brits!